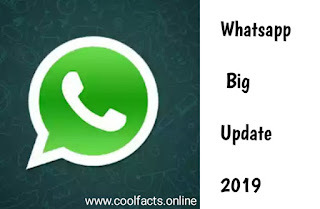 Whatsapp fingerprint scanner 2019 - Tceh fact - COOL FACTS | the knowledgeable cool Facts site. Recently Whatsapp says "we are update a new featura name is "whatsapp fingerprint scanner" is helps you for open whatsapp instantly. and fast "whatsapp fingerprint scanner" is coming in 2019 update. The WhatsApp app now opens with fingerprint. The use of a fingerprint, ie, a fingerprint to start a cell phone is not something new. However, now the Whatsapp app can be launched in the same way. A new feature about this will be coming soon. This feature will not allow anyone else to open your Whatsapp app chat. 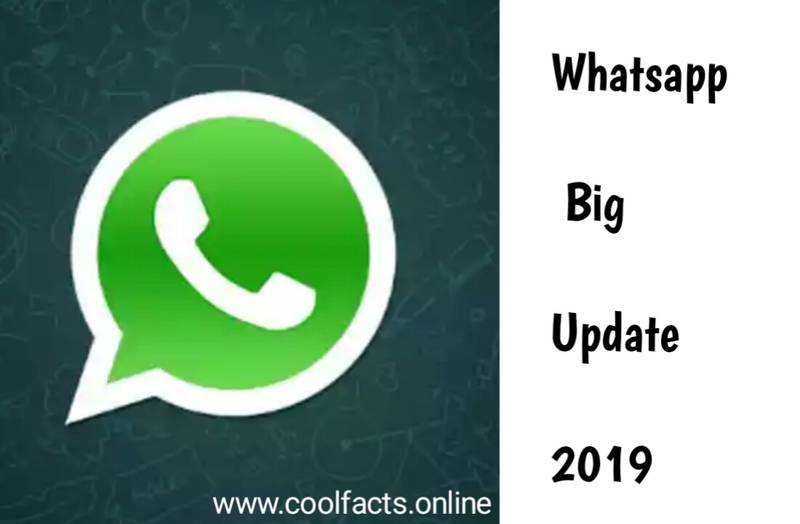 Whatsapp, which looks at the new features of the Whatsapp app, said that Android users will soon get this new Whats App applying fingerprint authentication option. So, increasing the security ensures that users will not read or abuse anyone else on their chat. The popular social messaging app WhatsApp app will come with a new feature now. The user will get more 'security' with this help. This authentication feature, which gives 'Extra Security Layer' on the Whatsapp app, is extremely helpful. 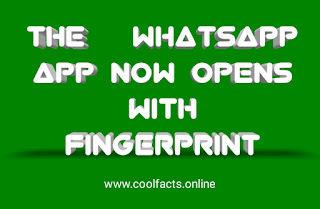 With its help, users can now open the Whats app on their fingerprints. Facebook owns the Whatsapp app. After the allegation of data theft occurred on Facebook, it was under consideration for the security of other things including this social site. Many users were demanding such a form (fingerprint authentication). Since last year the work was started by the Whatsapp app. Now this new spot has been spotted in the latest Beta version. The latest WhatsApp Beta version update for Android 2.09.83 has been rolled out recently. Beta users can turn on this feature by going to settings. By-default this feature is disabled. After the fingerprint authentication feature is turned on, the user has to register a fingerprint. The Messaging app has made the Whatsapp son roll out to update Android 2.19.3. In it, new fingerprint authentication features are visible for Android users. After working for Face ID and Touch ID integration for IOS, this app has starteud working on the Whatsapp app fingerprint authentication for Android users. I hope you will enjoy this beautiful and interesting also beneficial article . share this with your friends and family.